The ARELEN Governance and Advisory Board will meet on March 24th, 2015. 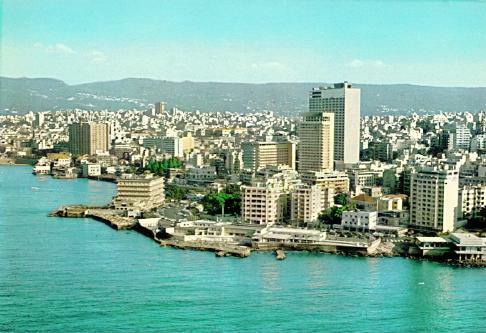 The meeting will take place in Beirut, Lebanon. The GAB members will be discussing the network activities and course of action for 2015, especially after the great success and increasing number of members joining or showing interest in joining ARELEN.